Specifying lighting today: Can you spot the £140 & the £24,000? 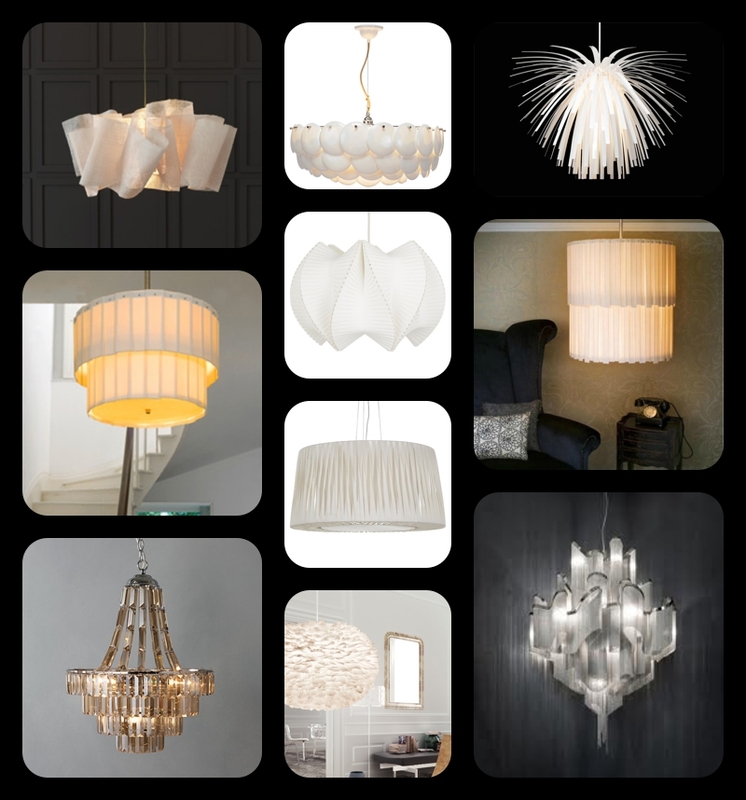 Specifying for a client job today and thought I’d share with you some of the pendant lights which have made it to the final furlong. How wonderful to have such amazing lighting choices, but my goodness, does it make an interior designer’s life tougher! Here’s a challenge for you – see if you can spot the one at £140 and the one at £24,000…….. I would say top right £140 and bottom right £24,000 – only because this looks like it could possibly be vintage Lalique …….. SERIOUSLY, one of them is £24k?!!!!! !